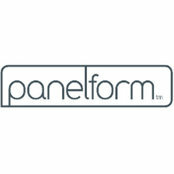 Panelform is a family-owned business with over 20 years experience in the trade. 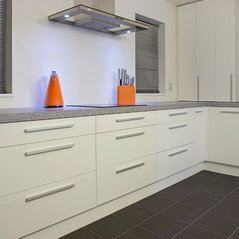 We manufacture a large range of thermoformed, melamine and high-gloss doors. 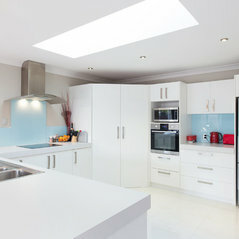 We are dedicated to manufacturing the best for the kitchen industry in quality, service and commitment. 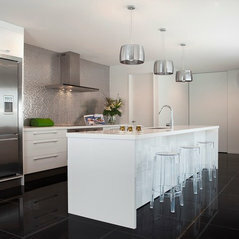 Our products and services are of a superior quality, value for money and fully guaranteed for complete satisfaction. 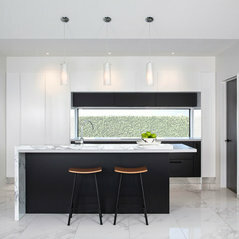 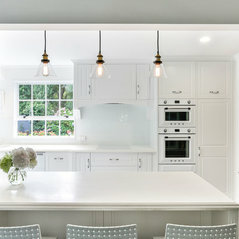 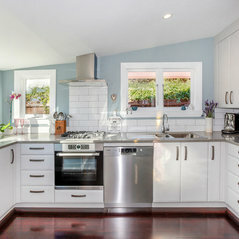 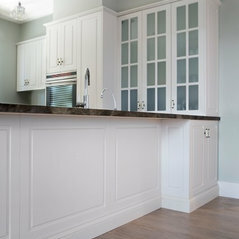 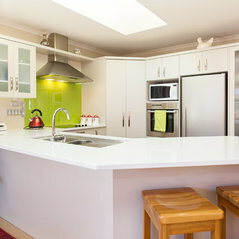 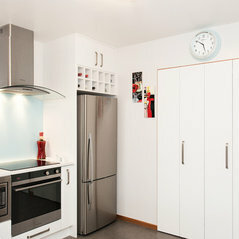 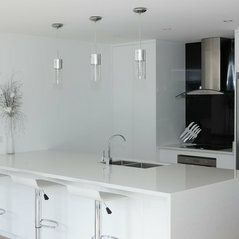 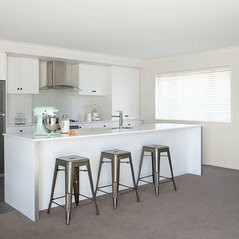 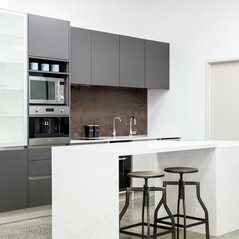 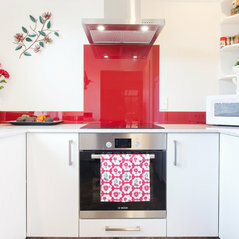 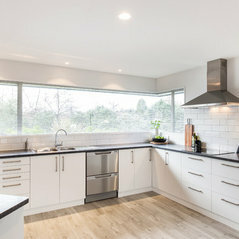 Commented: Help me with my new kitchenHello Sue, Do you have any photos you could show us of what's existing? 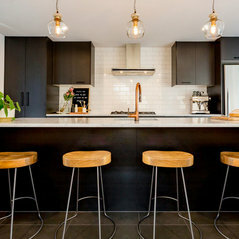 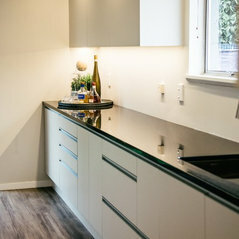 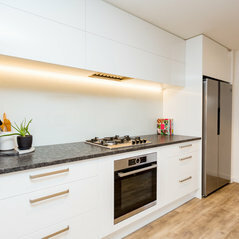 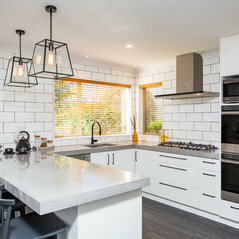 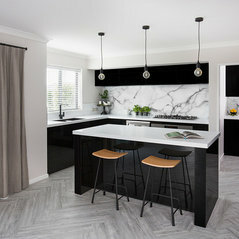 Commented: Are you able to tell me the colour of the benchtopHello Coral, We didn't actually purchase the benchtop so I'm not sure of the colour, but I'm pretty sure it's laminate, probably from Freeform Laminates. 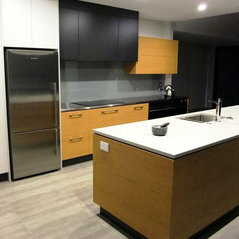 Commented: Kitchen ProjectWell done, what an improvement!